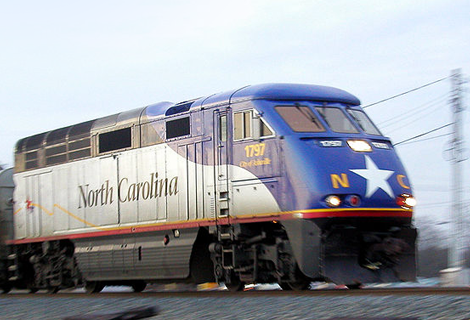 Hillsborough’s Amtrak station has officially been assigned funding by the North Carolina Department of Transportation, and the town is working to put specific plans into motion. The town devoted a meeting to the topic in late January, where Mayor Tom Stevens says one of the focuses was how to best utilize the space. Stevens says the land surrounding the proposed site is of equal importance, as the town purchased it around a decade ago. A task force assigned to find the best use for the land reported several conceptual ideas back to the town, though none were officially accepted. The town has five years to complete the project with the DOT funding.